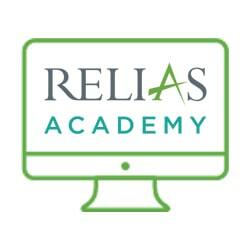 Gestational Diabetes Mellitus is proudly presented to you by Relias Academy. Thank you. We hope that you enjoy your course. This single webinar presentation will include new screening recommendations and diagnostic criteria, new blood glucose goals for Gestational Diabetes Mellitus based on the 5th international workshop on Gestational Diabetes Mellitus, and new data regarding oral hypoglycemic agents for use in pregnancy.